My New Year’s resolution: Respect. 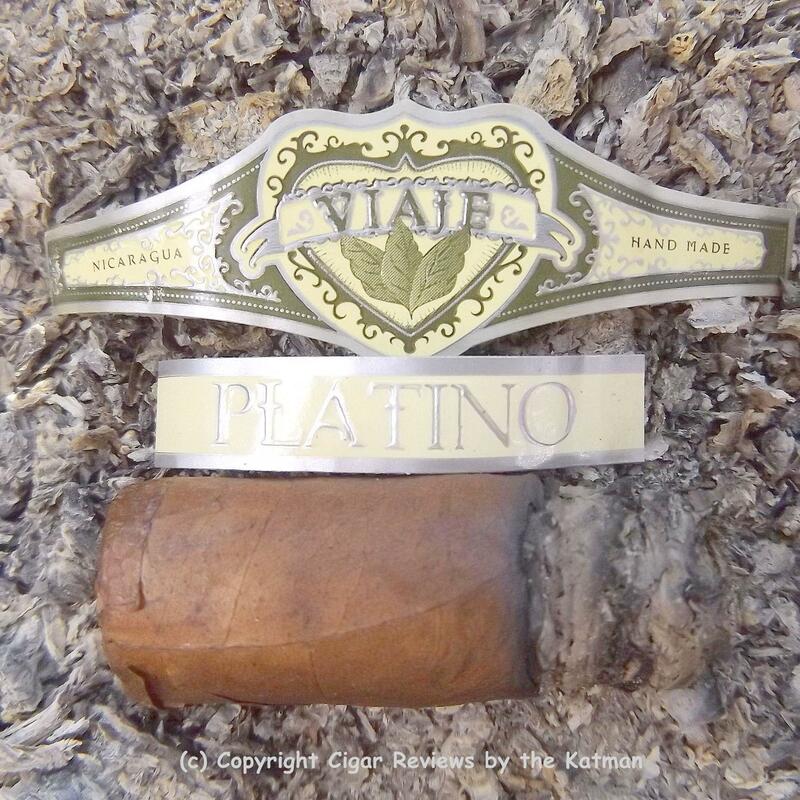 Today we take a look at the Viaje Platino. An oldie but a real goodie. Released in 2011. 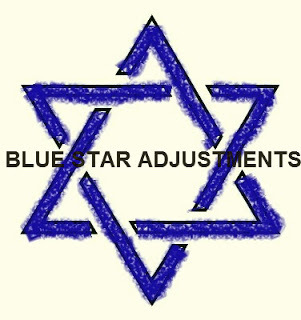 I’ve reviewed it a couple times already on other blogs but not this one. But I’m not going to cheat and read them before I write this one. Made at the Fábrica de Tabacos Raíces Cubanas S. de R.L. (Raíces Cubanas). I put that in there because I like that there are so many words. Nice looking cigar with some body builder veins on it. A light milk chocolate wrapper with a bit of oiliness. And very smooth. A nicely applied triple cap. Seams are nearly invisible. Jam packed. And that sigature look of the two cigar bands and the ribbon footer. I clip the cap and find aromas of punchy spice, rich earthiness, chocolate at the foot, cloves and fruit on the shaft, and some generic sweetness. Draw is good. Lots of chocolate and sweetness. Very earthy. And then the spiciness lands right on the mark. Black pepper. Cedar follows. The sweetness branches out into something fruity like blackberries. Creaminess intermingles with the fruit giving it a dessert-like flavor. Blackberry pudding. The strength doesn’t hang about. While it is officially described as medium bodied, it has hit that mark and moved on to medium/full in only the first half inch. I get a nice vanilla note in addition to the creaminess. The ash gently disembarks into the ashtray just past the 1” point. Start to a good day if it doesn’t fall into my lap. The flavors are somewhat muted. No sign of a flavor bomb any time soon. They are nice even keeled flavors that are distinct and separate. I’ve had this stick going on 7 weeks. And now there is a choice to be made. Is it caramel, butterscotch or toffee? Methinks it is caramel with a touch of butterscotch. The spiciness has been tamed but lingers in a nice position. In the middle. The earthiness of the tobacco becomes the star of the blend. 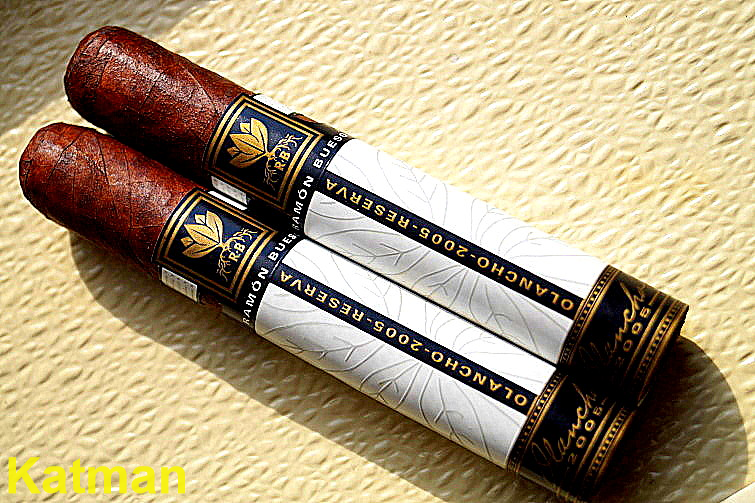 I couldn’t find additional info on the background of the tobacco; just that it is Nicaraguan. But something special is going on here. It may become a flavor bomb but I’m guessing that it was not the blender’s intent for it to be so. 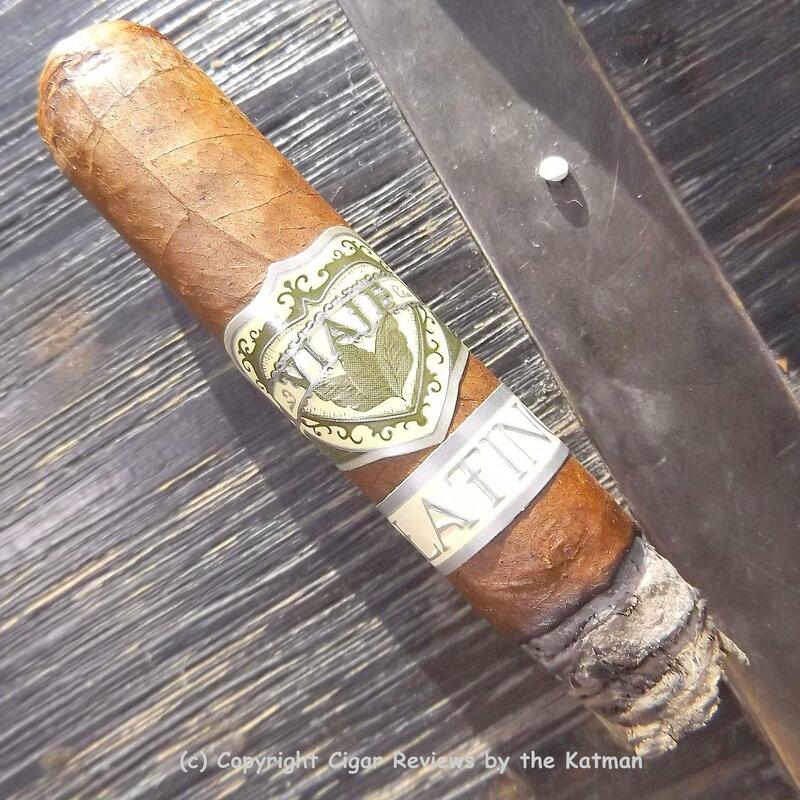 The tobacco is so engaging that an experienced palate will pick up on this realize that it isn’t your typical kitchen sink of flavors normally associated with a Nic puro. That’s OK. 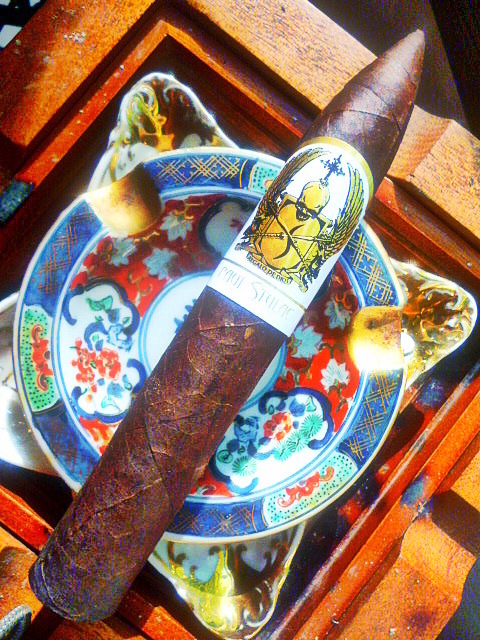 Being a flavor bomb has nothing to do with a cigar being superb. There is a vegetal note. Green veggies. The chocolate is diminishing. 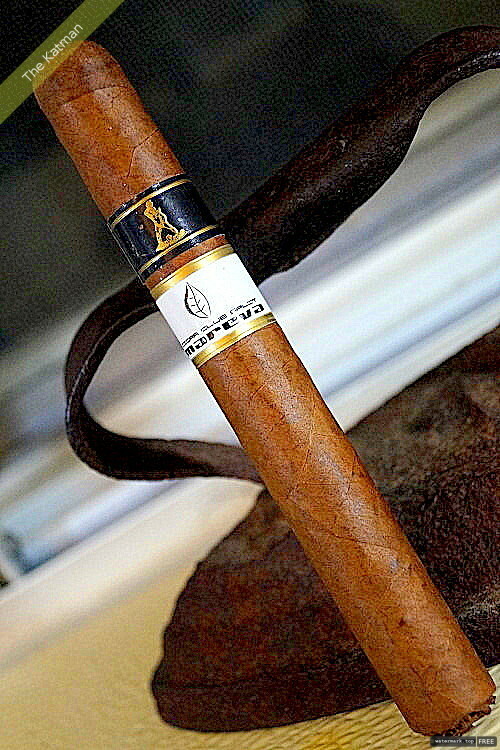 But the creaminess, vanilla and berries are stalwart companions of the rich tobacco. 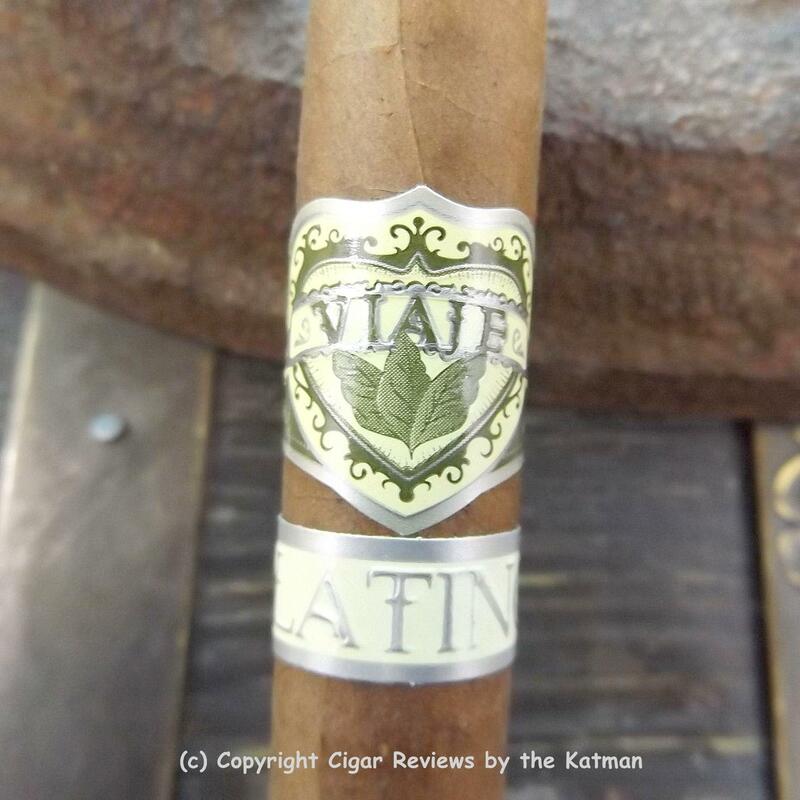 The Viaje Platino is a very slow smoke. I’ve invested over 30 minutes of smoke time only to have burned 1-1/2”. The char line needs its first minor touch up. More so for a pretty photo than really necessary. Just checked the weather. It is 9am and it is 22° below 0. Wednesday and Thursday expect -26°. And there is no wind so that is not a temp with wind chill figured in. Way too cold to go outside. Late last night, I went out and scraped all the snow off our car. If I hadn’t, this morning it would have been a block of ice. Since we live at the end of a cul-de-sac, we can look straight down the street and there is that legion of geriatrics shoveling snow. More snow is coming, but they must find shoveling hard packed snow as something zen in their lives. The same ritual they experienced in 1922. The cedar makes its move. The cocoa is gone now. So is most of the sweetness. What remains is the creaminess, vanilla, berries, and caramel. And leading the pack is the wonderful tobacco flavor. 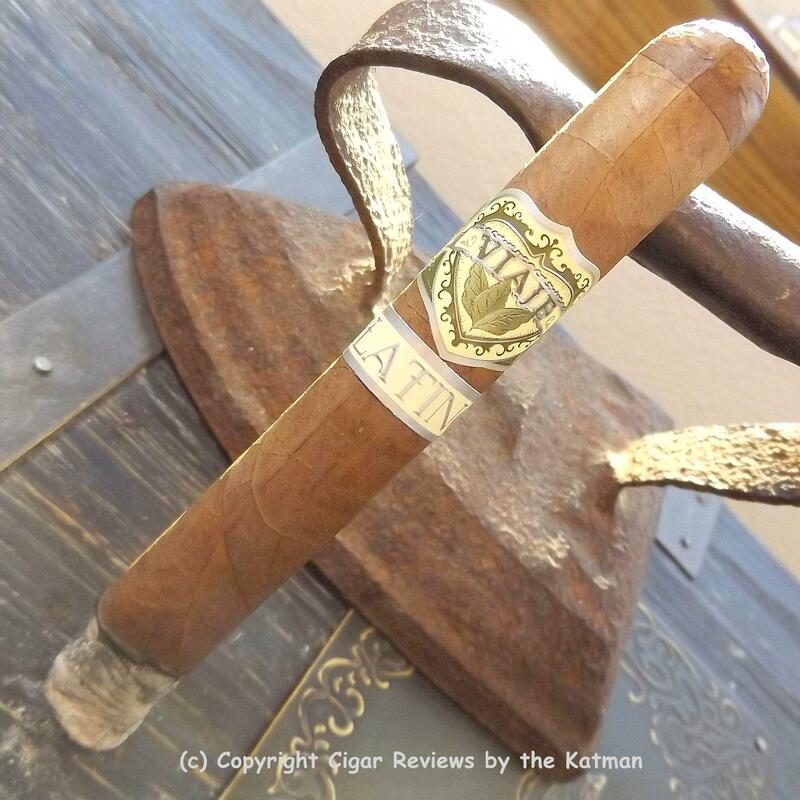 I recently reviewed the Viaje Oro Reserva Aficionado. This is the 2014 version of the VOR. Totally different blend. 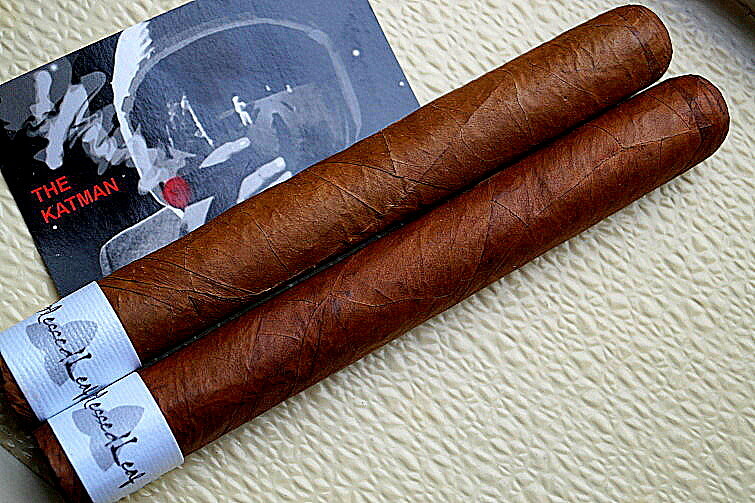 It was more of a dependable cigar in terms of what one expects from its leaf stats. 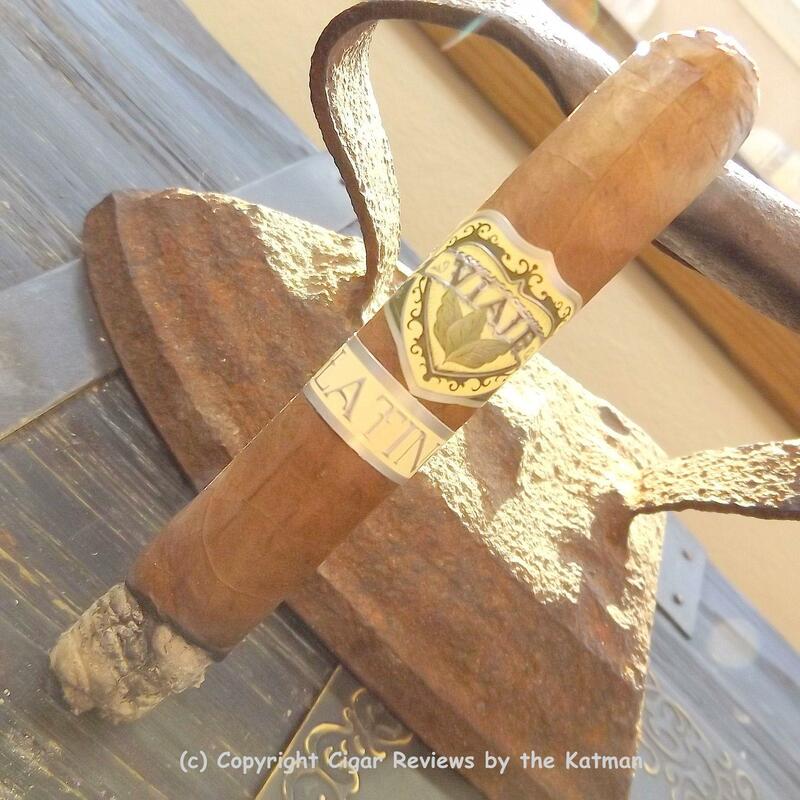 The Viaje Platino is not just a manly cigar but one for the experienced smoker. Flavors are subtle and nuanced. One must be able to appreciate the influence of the tobacco flavor. 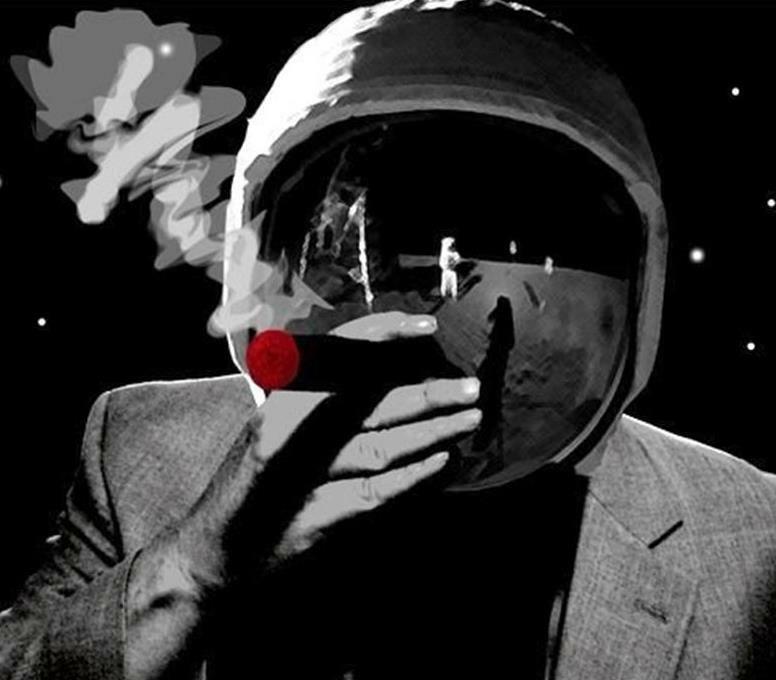 I’d hazard a guess that enjoying the tobacco for itself is the hardest thing for your palate to accomplish. The trifecta of creaminess, vanilla, and caramel do the hokey pokey. Very strong flavors instead of subtle influences. Some chocolate returns. Along with a touch of floral and herbal notes. A bit of black tea arrives too. This is what I call a dark cigar. Not light and airy. But, rather, dense with deep, rich tobacco notes. The spice is gone now. I’m left to enjoy the tobacco. Like a ferris wheel, or a dreidel, the creaminess, vanilla, and caramel ebb and flow. I’ve now invested an hour of smoke time and only burned 2-1/2”. Not even to the halfway point. 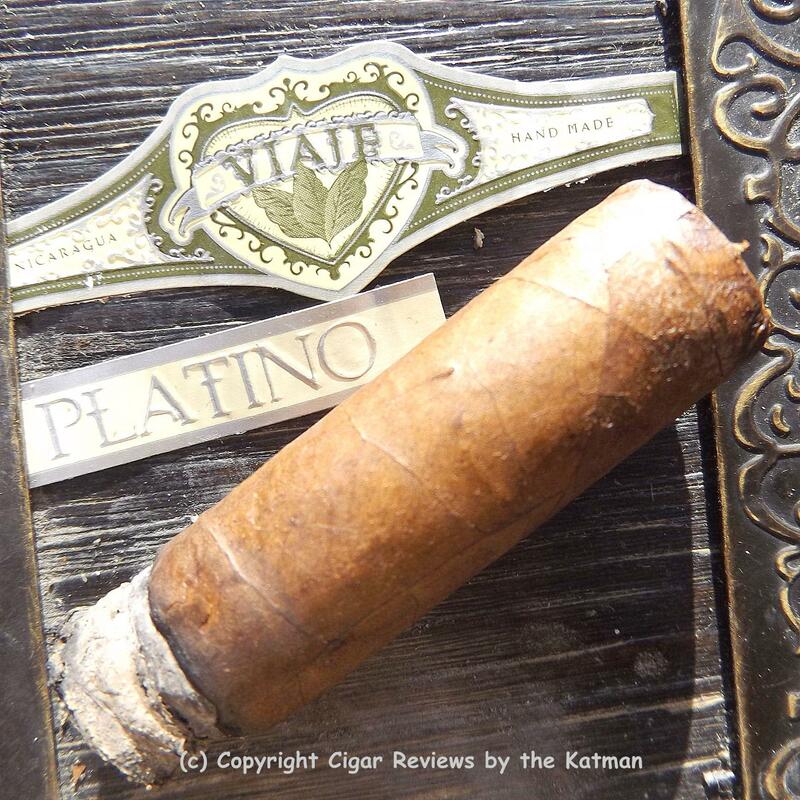 Once more, the Viaje Platino proves my point that the construction issues on previous reviews was not my fault. 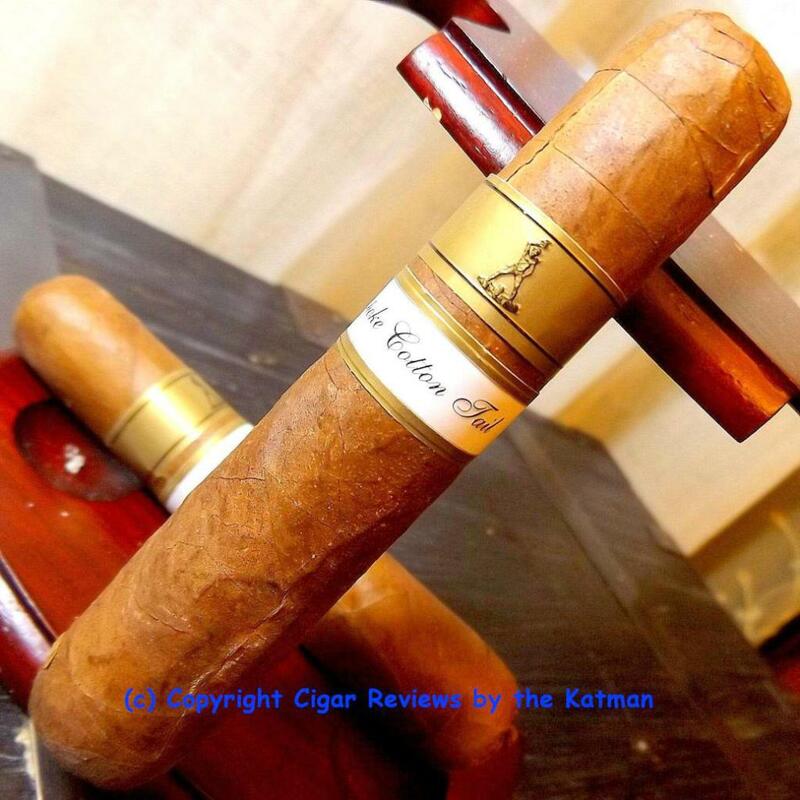 The Viaje Platino is like the rock of Gibraltar. I’m now at the halfway point. The flavor profile resumes what we usually consider a normal profile. This is crazy. The creaminess, vanilla, and caramel put the pedal to the metal. The chocolate returns. So does some of the black pepper. The cedar is strong. And that typical Nic puro elements of being toasty and nutty show up for the first time. The rich tobacco flavor is still very potent. Clearly, this blend was not meant to be a flavor bomb. I’ve had to apply numerous touch ups to the char line. And not just for pretty photos. 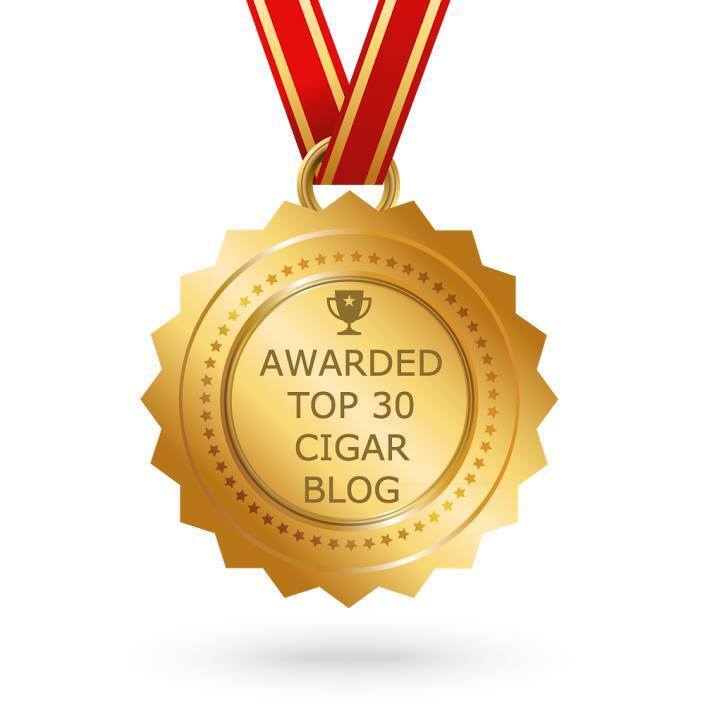 That is disappointing as most Viaje products don’t have that problem. I regret only being able to afford singles at this time. You really need several for comparison prior to the review. Such is life. The draw has really broken out. It was more than decent the first half but now smoke fills the room nearly blinding me. It seems that 1” is it for the ash. It doesn’t want to last longer than that. But luck be with me. It hasn’t once landed on my testicles or my camera. I’m not sure which is more valuable. The price point. The SRP is $8.67. But I’ve seen it as low as $8.00. Shop around. 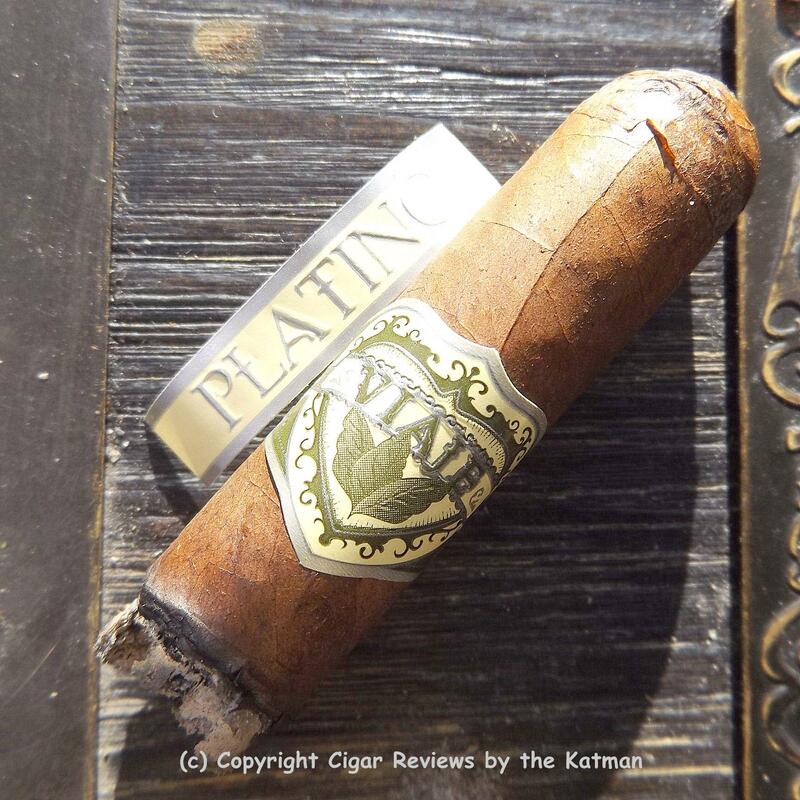 Yeah, the Viaje Platino is an excellent cigar worth the price point. 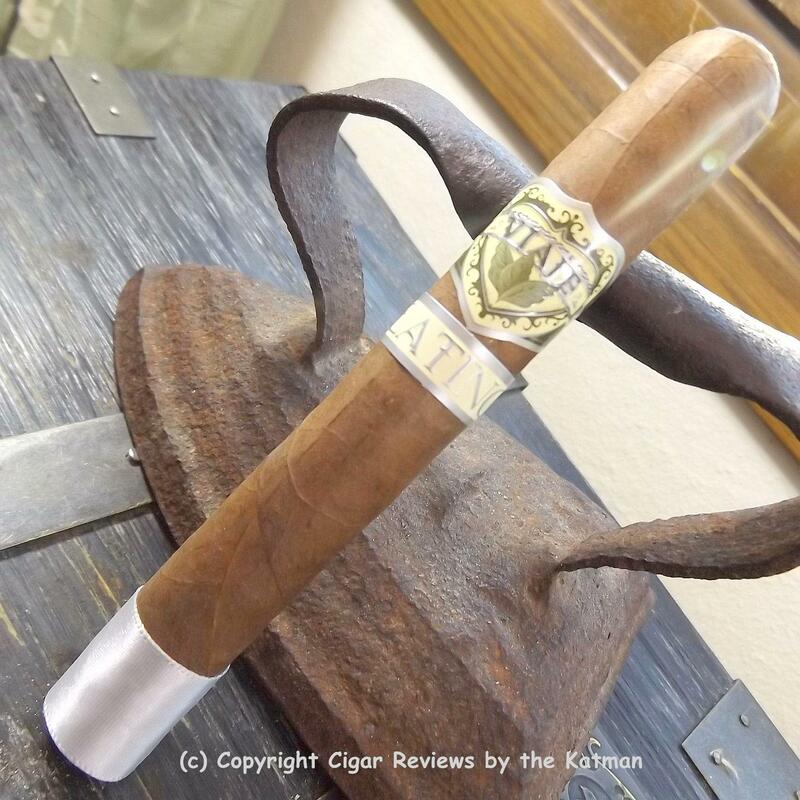 This is about as low as you can go in purchasing a Viaje blend. The last third begins. I’ve invested 90 minutes in smoke time. Whew. Here are the flavors one last time: Earthy tobacco, creaminess, vanilla, caramel, chocolate, spice, berries, cedar, toasty, and nutty. The construction, except for the numerous foot touch ups, has been exemplary. I haven’t had to nip the cap once. Although, I think it will need one now. Chomping has its price. The last third surprises me; sort of. 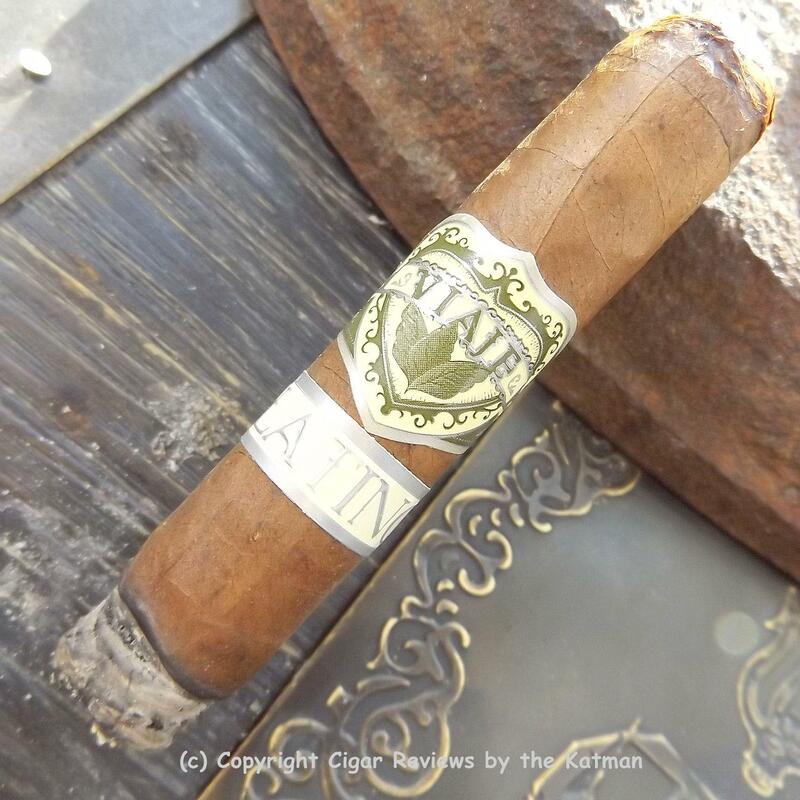 The Viaje Platino’s flavor profile becomes very bold for the first time. The creaminess and caramel are fantastic. And that wonderful tobacco flavor is worth the price of admission all on its own. The strength finishes up at medium/full. And only a tick of nicotine. Well, dear readers…This will be it for a while. A few generous readers (Joseph Talotta, John Young, TL Harmon, Ron Narramore, Kevin Esser, Stephan Boshkov, Charles Amster, and Mike Simmons) helped me out with donations. I used the dough to buy a few singles for reviews; but they will need humidor rest. And once again, 2015 will destroy the petty and grumpy genes. Positive thoughts only from here on. And emotions won’t play a part on this blog. I want to wish my old friends, that were part of my FB cigar group, a happy and healthy new year. And of course, my loyal following who have stuck with me during the highs and lows of an old man’s manic behavior. Thank you. So be good to each other and I will see you on the flip side.